diggy simmons. . Wallpaper and background images in the Diggy Simmons club tagged: diggy simmons. 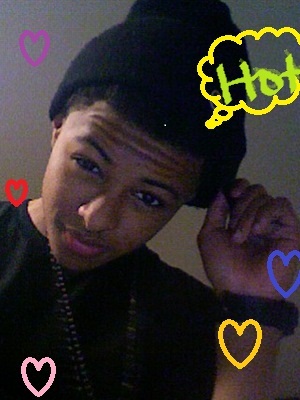 This Diggy Simmons photo might contain 기호, 포스터, 텍스트, 칠판, 사인, 서명, and 후드. BAD DECORATING THIS , IT WAS FINE THE WAY IT WAS !